INCLUDES 3 DAYS OF CONCERTS, CAMPGROUND ACCESS AND CLAY'S ADVENTURE WATERPARK. INCLUDES 3 DAYS OF CONCERTS AND ADMISSION TO CLAY'S ADVENTURE WATERPARK. Want to earn your ticket to The Country Fest? Sign up as an ambassador, bring your friends and earn rewards! 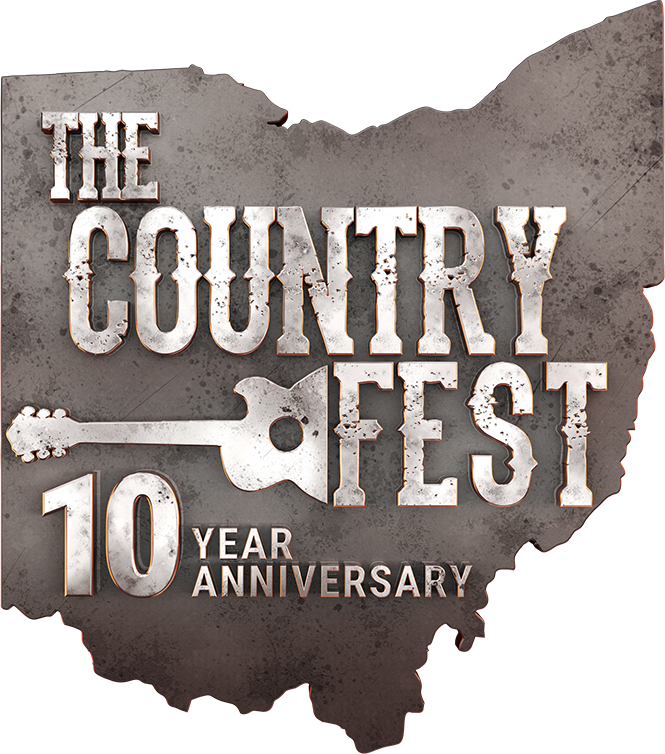 Join us as we celebrate 10 years of The Country Fest!